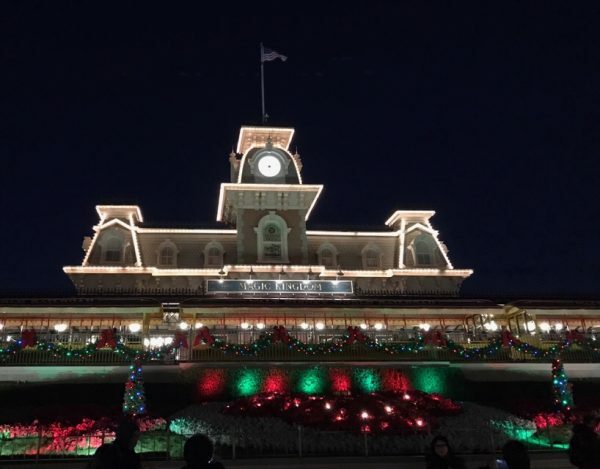 Christmas | It's "All in WDW"
A Mad Dash Through Magic Kingdom’s Decorations! Howdy, folks! 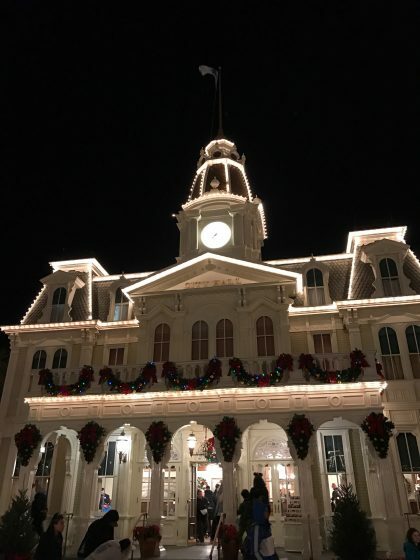 Pull up your stools at the WDW Main Street Pub and join John Peters and Doug Davis as they cover all of the latest news from around Walt Disney World! 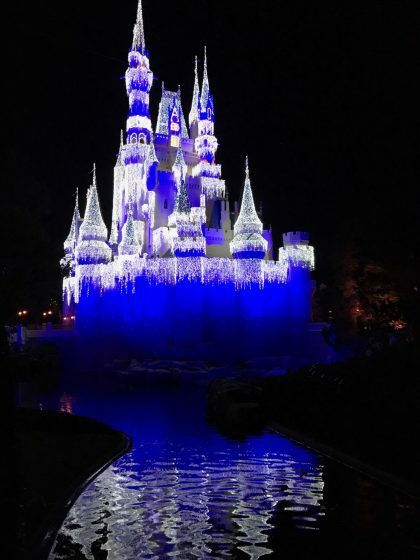 John visited the Magic Kingdom on a super-busy Saturday night because he wanted to see their holiday decorations. Did he have fun? Did he get some great pictures? You be the judges. See them below! Episode 416 – Our Weekly News! 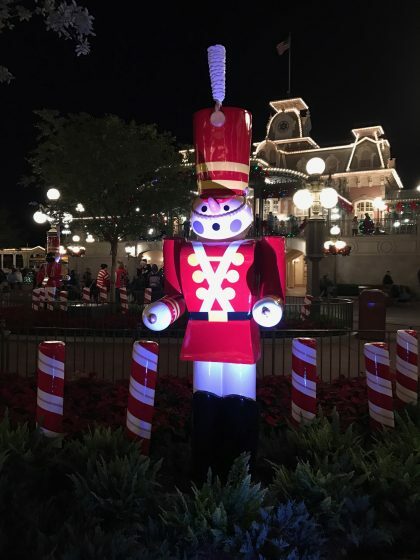 Enjoy Christmas Decorations at Disney’s Yacht and Beach Club Resorts … with ResortTV1! Greetings, folks! If you caught last Monday’s post, you’d know that Mrs. All in WDW and I just love Disney’s epic holiday gingerbread “creations”. 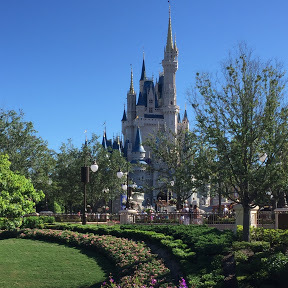 Today, we’d encourage you to rejoin Josh of ResortTV1 as he gives us a detailed look at more of Disney’s delicious delights. First, please gaze upon the Beach Club’s carousel. Then, take a a “tour” of the Yacht Club’s Christmas village! Enjoy it all by clicking on the picture below! The Ladies Invade the Pub … Again?! Join Judith and Carmen as they step into the Main Street Pub for some exciting bar banter! Will they put Doug Davis in his place … again? You bet! Episode 412 – Judith, Carmen, and the Holidays! 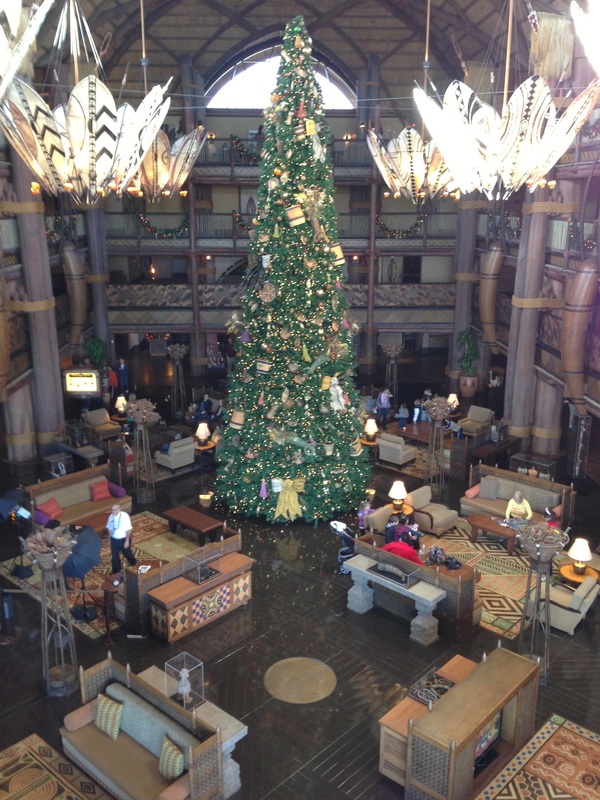 Christmas at Animal Kingdom Lodge … as taken from the balcony that is the Kilimanjaro Club! Grab a Taste of Epcot’s Holiday Celebration, Folks! My friends, I’m very sad. 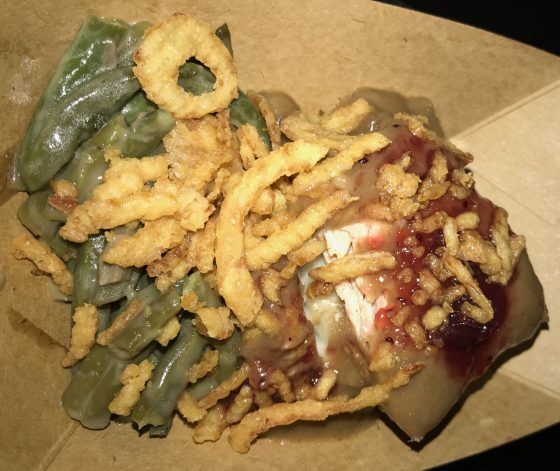 When it comes to Epcot’s 2017 Holiday Kitchens, I must, unfortunately, pass the food festival baton over to my podcast partner – John Peters. All of my dreams of Mongolian beef, sauerbraten, and other savory delights have been dashed. 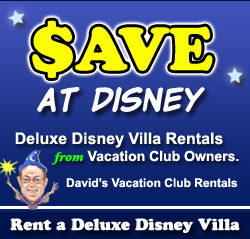 Regrettably, another “real life” obligation has trumped our December trip to Orlando. Never fear, however. John has us covered! Mrs. All in WDW and I might not be there to try the delicacies in person, but we’ll be there in spirit! Alas, John will have to devour that menu for me, but guess what? He’s already given it a start! Can he make it through all ten dishes? We’ll have to see. 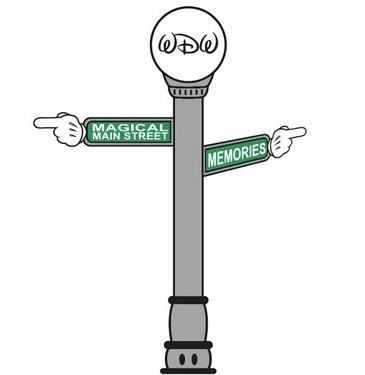 Take it away, my friend! Hello, food fans! My wife and I stopped by Epcot after my Sunday shift at Animal Kingdom a week or so ago, and sampled some of their holiday best! Great food, everyone! First, we tried American Holiday Table’s Slow-Roasted Turkey with Stuffing. It was very tasty! 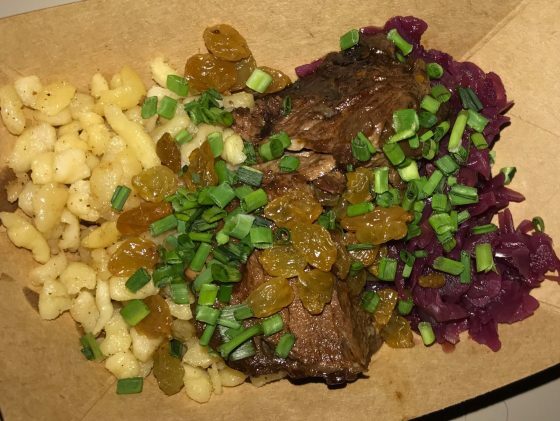 Then, we dropped by Bavaria Holiday Kitchen for a serving of their Sauerbraten. Also, outstanding! Bob published my holiday report last year, and if you read it, you know that I said, “Big difference between this [festival] and Food & Wine. The prices and serving sizes are both bigger.” Take a look back at 2016’s pictures! Well, the biggest difference from last year, folks, is the portion. Where, last year, they were huge, this year, they are much more Food & Wine-like. Better yet, the prices are size-appropriate! For example, in 2016, the slow-roasted turkey cost $11.25! The sauerbraten was $12! The prices, now, are $5.25 and $6.00, respectively. Great improvement, Epcot. 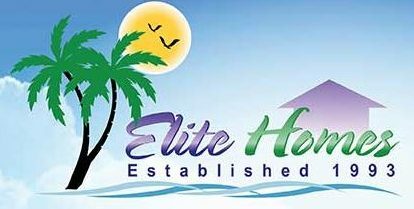 Much more enticing and much more affordable. Good work! If you’re in the neighborhood, everyone, stop by World Showcase. Food & Wine is gone, but delicious cuisine is still flowing!